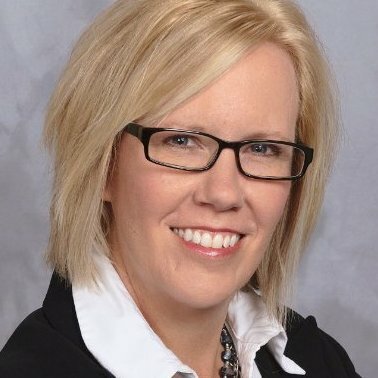 An interview between SPiN Chairwoman, Shawna Suckow, CMP, and Joe Heaps, VP Sales & Marketing at eSpeakers. Shawna gets to the bottom of just what it is that makes the eSpeakers Marketplace a different and better way to hire a speaker. Shawna: Let’s start off with the basics. Tell me about the speaker database you’ve built. Joe: Talking with planners, we’re really finding that it’s hard to find the right speaker. Google doesn’t work, it’s too time consuming. Speaker Bureaus are helpful, but sometimes planners just want to shop around and get ideas on their own. What we built is the perfect place to find and hire a speaker, because it’s all under one roof. Our technology helps match the right speaker with the right audience. Professional Speakers; Working Experts such as Doctors, Professors, CEOs, Marketing Directors who speak on the side; Celebrities and Entertainers. Shawna: How will this make a meeting planner’s’ job easier? Joe: Planners can easily filter and sort our 10,000 speaker database according to budget, topic, or geography. Through technology, we can provide a better experience for the planner. We offer exclusive verified reviews of speakers as well, along with the ability for speakers to provide video clips, and even their calendar of availability. You can even find a speaker who already will be in your event’s city over the same dates, and save on travel costs because they’re already there. Shawna: Is there a middleman we have to deal with, like a speaker bureau or agency? Joe: You can communicate with the speaker directly through the system – no middleman. Check availability, check rates, communicate directly with the speaker, book the speaker, and go to contract directly through the system. Shop for a speaker at midnight in your jammies – super easy. Shawna: What are some tricks of the system – give us some tips. Joe: Put an open call for speakers on the system job board and see who responds, or search and filter down to your short-list. You can even send out your shortlist to your own committee for voting within the system. Shawna: Any tips on how planners can market their speakers better? Joe: Pre & post video for the audience. Link to their speaker profile. Put it in the speaker contract that they will tweet, post on your event Facebook page, maybe write a blog.